Did you know that the microbes in our bodies play a role in regulating brain development and function as well as behavior? 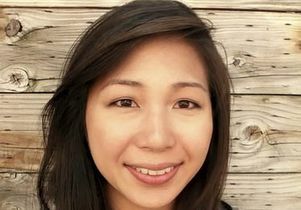 Learn about scientists' latest findings from UCLA assistant professor Elaine Hsiao in “Microbes: From Your Food to Your Brain” on Wednesday, May 11, 7 p.m. at Schoenberg Hall. On faculty in the department of integrative biology and physiology and the department of medicine, Hsiao joins UCSD molecular biologist Rachel Dutton and fermentation guru and food writer Sandor Katz for the The Future of Food, the 2016 lineup for the popular Science and Food public lecture series. The event is hosted by Amy Rowat, UCLA assistant professor of integrative biology and physiology. 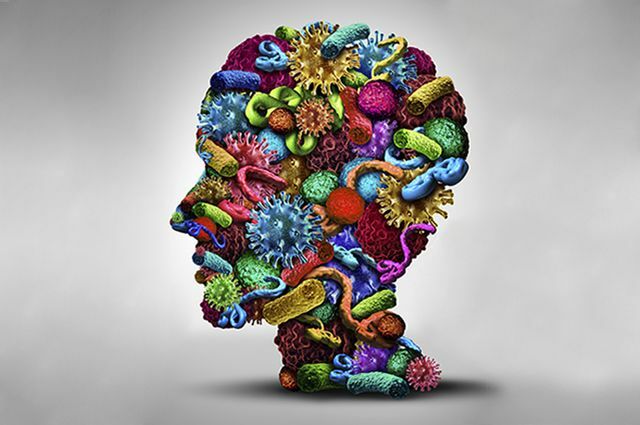 Hsiao’s research lab studies how changes to microbes inside us impact our health and behavior and may influence neurological disorders like autism, depression and Parkinson’s disease. She is a recipient of a 2016 Sloan Research Fellowship, which are awarded to early-career scientists and scholars “whose achievements and potential identify them as rising stars, the next generation of scientific leaders,” according to the New York-based foundation. National Geographic named Hsiao a 2015 Emerging Explorer, and she was elected to the Forbes’ 2014 “30 Under 30 in Science and Health Care.” See a TedX Talk and other videos of Hsiao at the Science and Food blog. To purchase lecture tickets — which sell out quickly — click here.